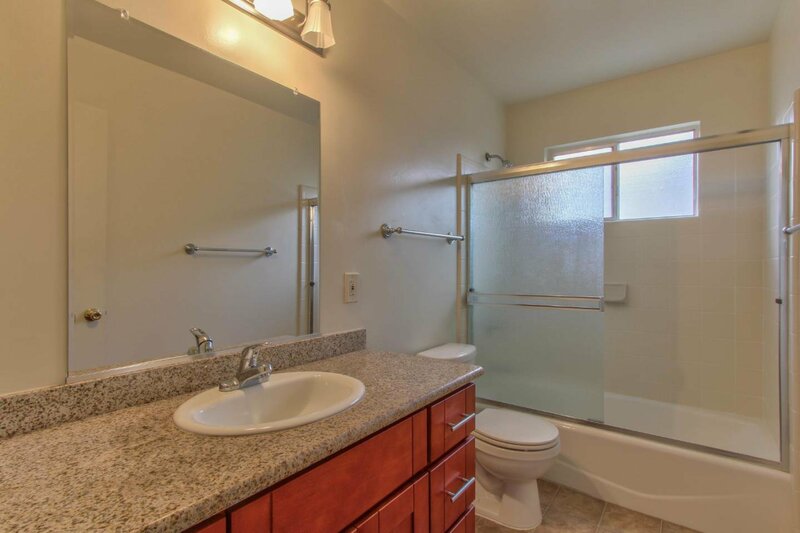 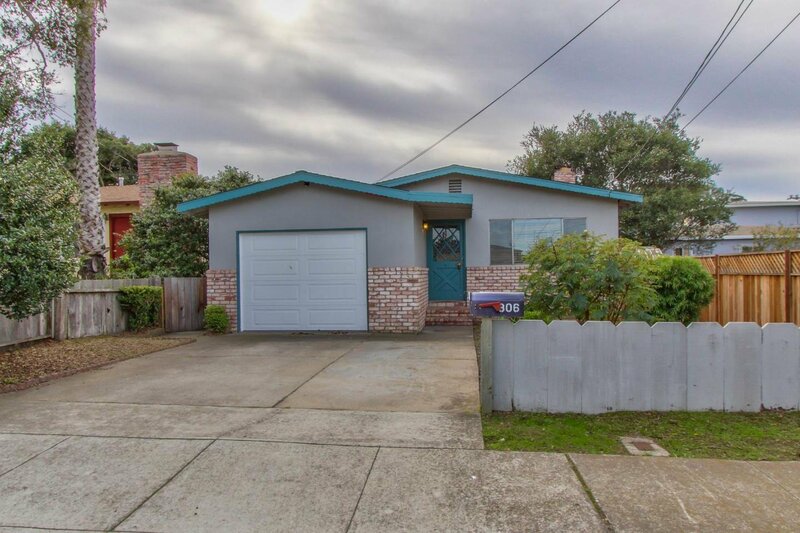 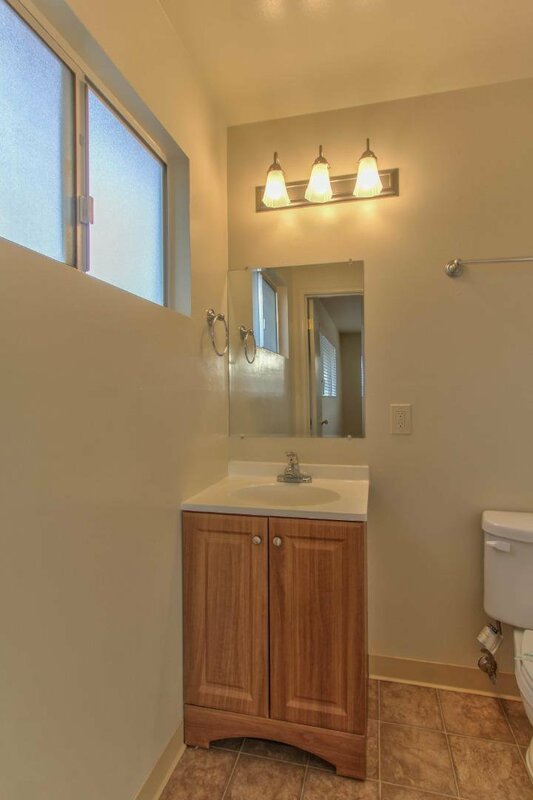 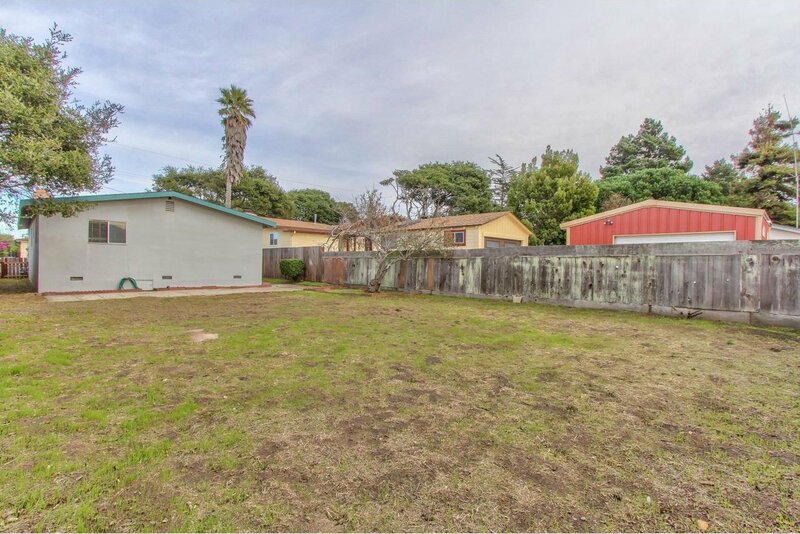 Tucked away in a wonderful neighborhood, close to a park, Monterey Recreation Trail & Del Monte Beach. 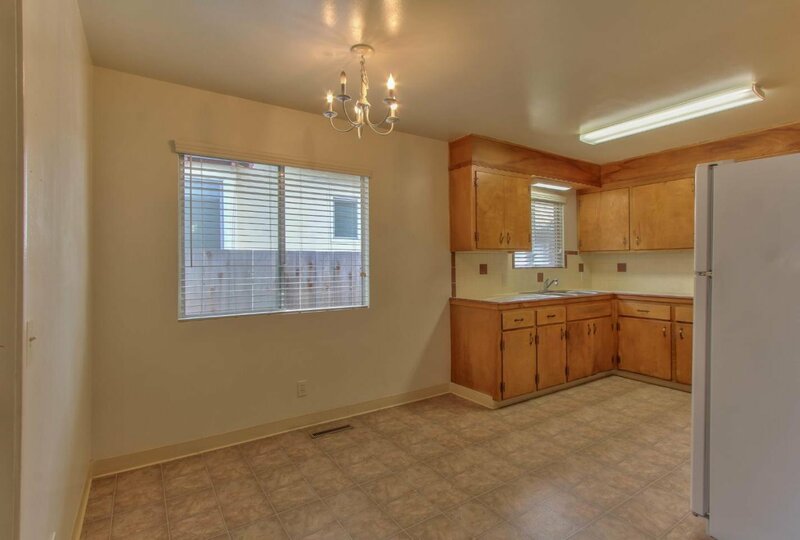 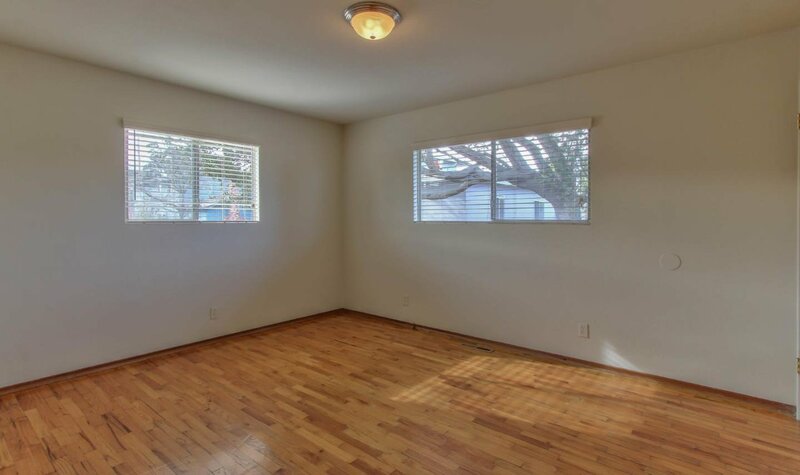 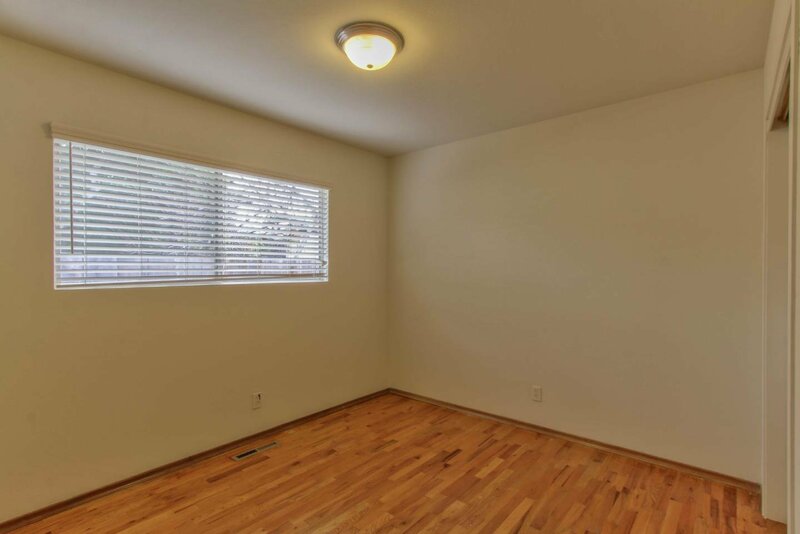 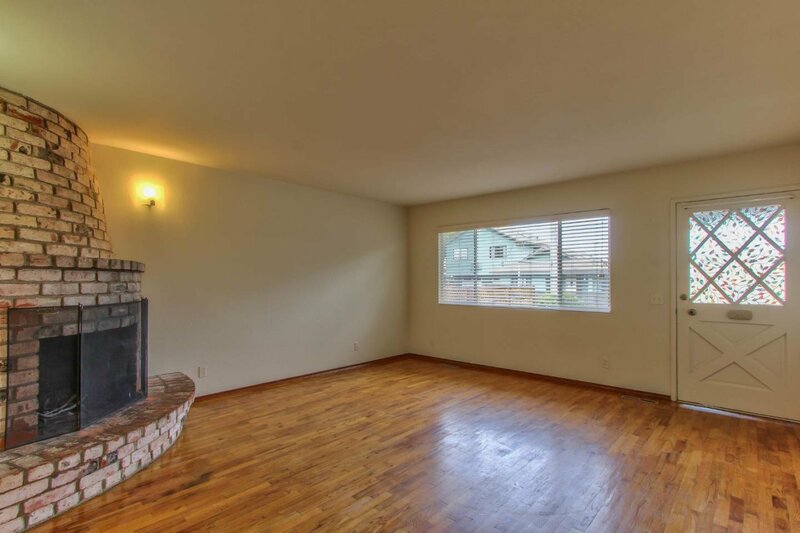 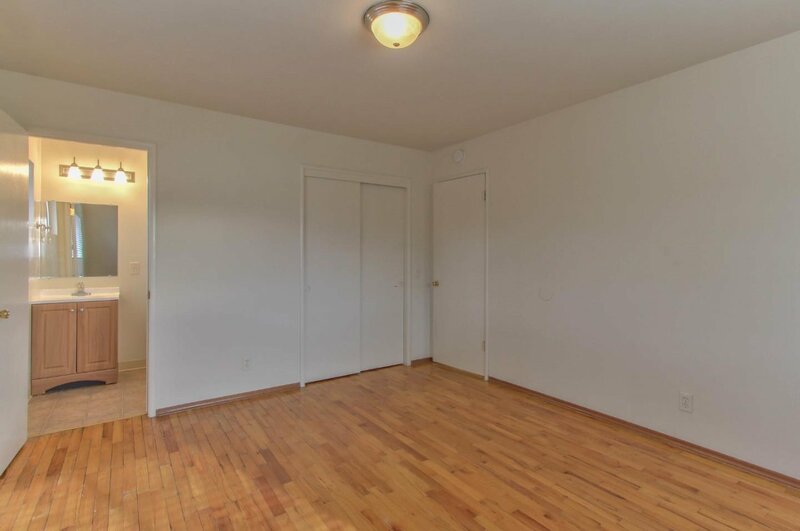 Living room opens to the kitchen, hard wood flooring & large back yard. 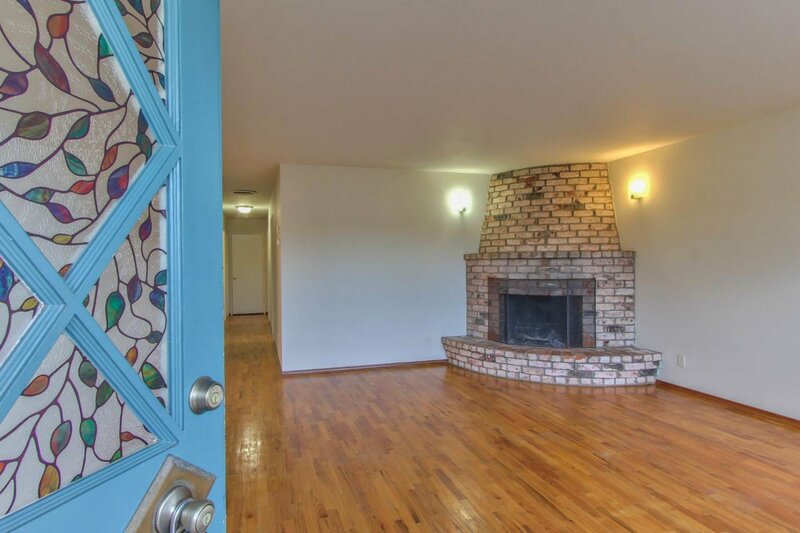 Cozy brick fireplace in the living room. 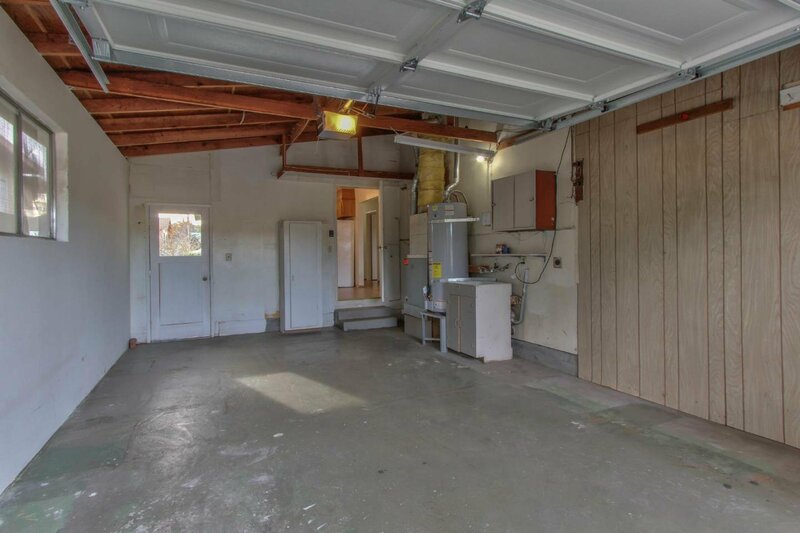 Bring your ideas to this wonderful bungalow and make it your own. 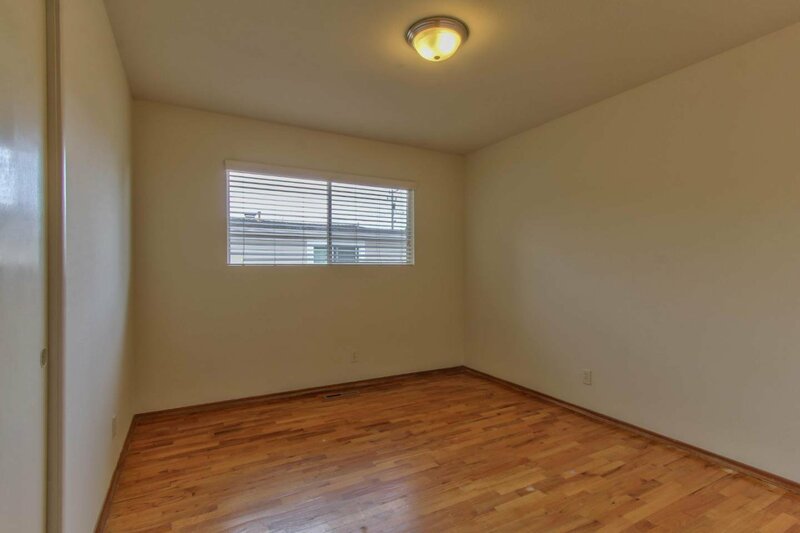 Agent did not measure house or lot. 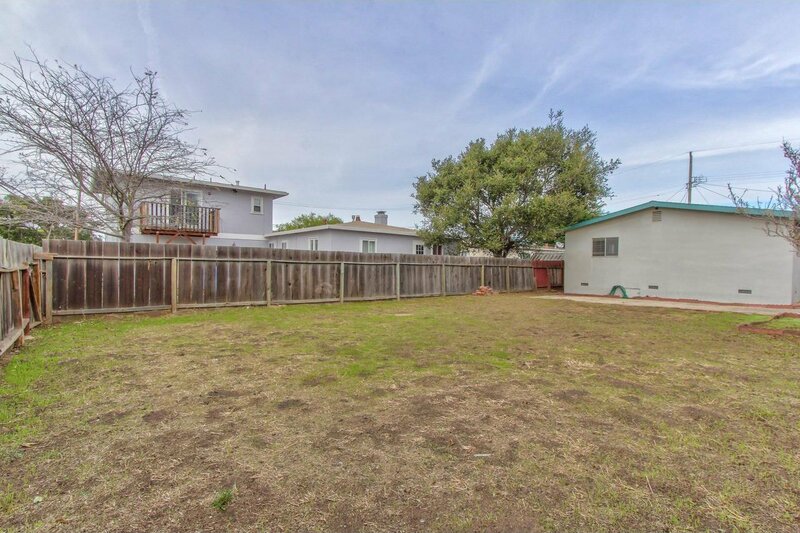 Sq.ft./lot size/age/schools not verified by listing agent.